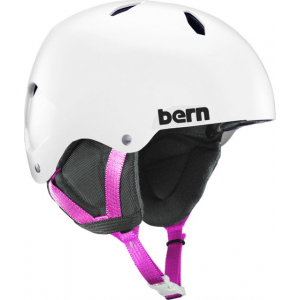 The POC Kids' POCito Fornix Helmet takes all the technical and safety features of the award-winning adult Fornix ski helmet and makes them pint-sized. 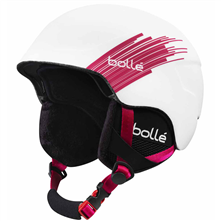 POC molded aramid bridges to the core of the helmet to make the helmet both lightweight and structurally stable, and since the tensile strength of the aramid fiber is high, it allows energy to disperse over the entire bridge for better absorption. A size adjustment system allows for a customized fit for optimal safety and stay-in-place comfort. 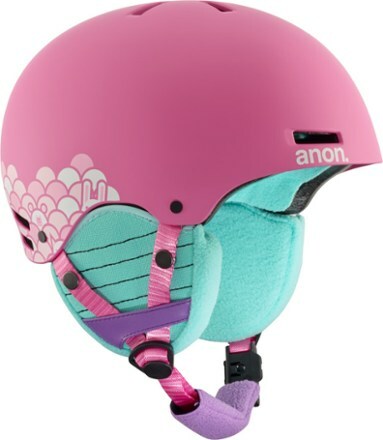 Adjustable ventilation keeps that young nugget cool during warm days on the slopes. Aramid bridge reinforcements molded with the foam liner provide optimal structural stability and dispersion of energy impact without a ton of weight. POC also made visibility a primary safety concern, giving the POCito Fornix a bright fluorescent orange color and equipping it with reflective patches. 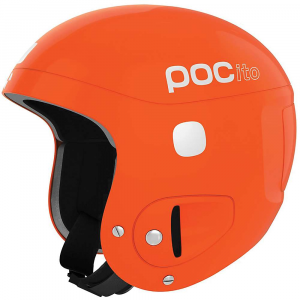 POC Snow Gear ito Fornix Helmet-ito Orange-XS/S poc0010POCitoOrangeXS/S. 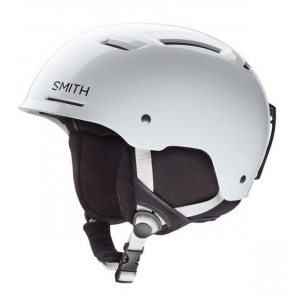 The helmet is aramid reinforced well-ventilated and equipped with a size adjustment system that makes it possible to customize the fit of the helmet to ensure it stays safe and comfortable in place. 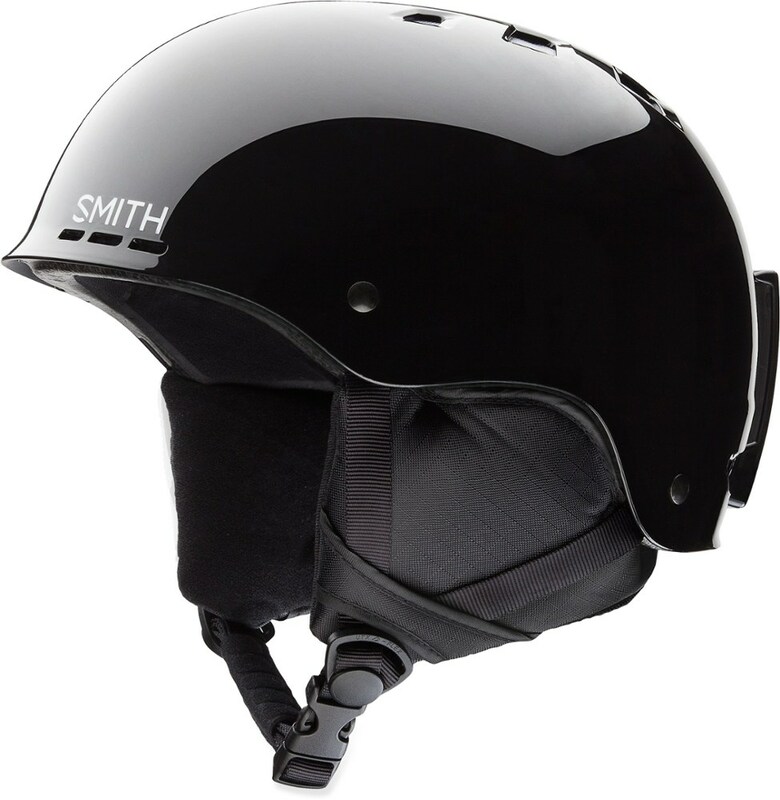 By applying aramid strings and molding them together with the foam liner it was possible to develop a lightweight helmet while maintaining structural stability and a high level of protection.